Building Highlights: NEW-YORK STYLE LOFT designed for those with discerning taste and an inherant penchant for UNIQUENESS and ORIGINALITY. 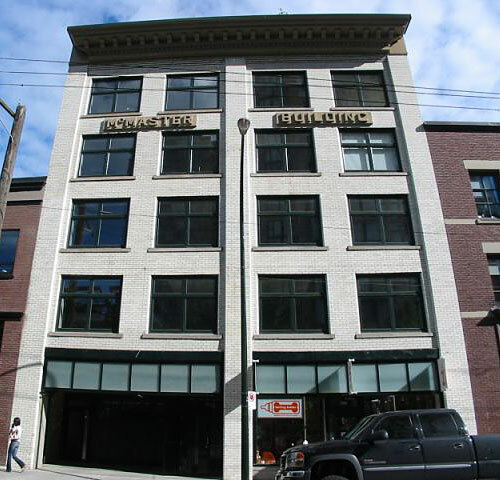 It's all about LIFESTYLE in a heritage 15-unit boutique building in the heart of Yaletown. Other notes: Furniture may also be purchased. See listing agent for details.